The Chartered Institute of Management Accountants (CIMA), founded in 1919, is the world’s leading and largest professional body of management accountants, with over 232,000 members and students operating in 177 countries, working at the heart of business. The CIMA qualification is designed to bring together management accounting, financial accounting and business acumen, so you will have the practical skills employer’s need. Management Accountants are qualified to work across the business, not just in finance, advising managers on the financial implications of big decisions, formulating business strategy and monitoring risk. 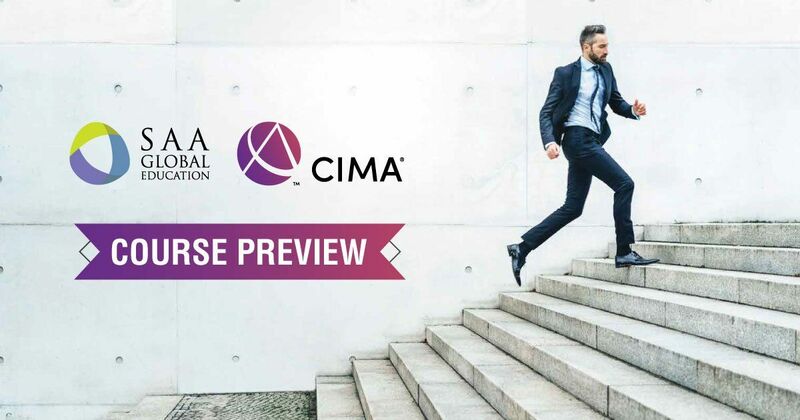 Speak with us today and find out how you can become CIMA qualified today!